Field goals have been the consistent factor. Gano has been solid. The rest of the offense, not so much. Can our Receivers get 100 yards or more? 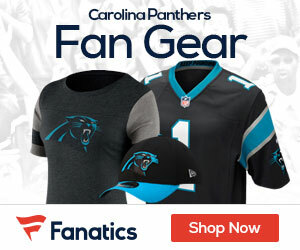 The Panthers have speed with the duo of Steve Smith and Ted Ginn. Olsen is a great TE. Lafell has stepped up his game. 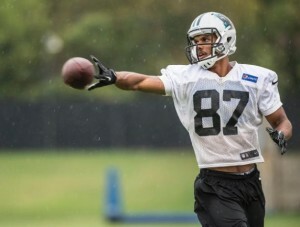 D. Hixon has yet to contribute. A. Edwards has been cut for his lack of production. 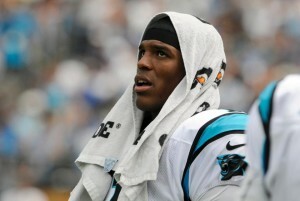 Can Newton have more Success? However, Cam Newton completed 21-of-39 for 308 yards. That leaves 18 potential plays for gain nullified. Null. Nothing. Cam shined under Chud’s direction, as OC. Chud was extremely creative in utilizing Newton’s strengths and coordinating plays around his unique abilities. After Newton’s first year, putting up staggering numbers and shocking everyone, defenses around the league prepared for the QB’s elusiveness. 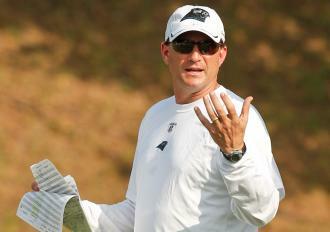 Rivera: Looks for Consistency. Consistent Cam. Confident Cam. Cam was 5 for 5 on the first drive against AZ and should’ve been 6 for 6 except Smith droped a TD pass. 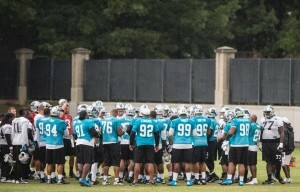 Cam has been in a transition mode—a learning phase—to be molded into a pocket QB. Calls have been simplified—allowing less time in the huddle. Cam can call “hot routes” and “kill plays” at the line—70% of the time. No one is proud of the fact that they only put up 6 points on Sunday against AZ. Newton is expected to go through his reads and find the open receiver. Sometimes the young, transitioning QB, stares down the receiver too long, allowing defenses to follow the QB’s eyes and lock on to the eligible receiver, disrupting the play. Sometimes the young QB holds onto the ball too long hoping to make something out of nothing, forcing the ball or taking a sack. Cam can make some better decisions. Newton needs to find his niche. Newton needs to find his rhythm. 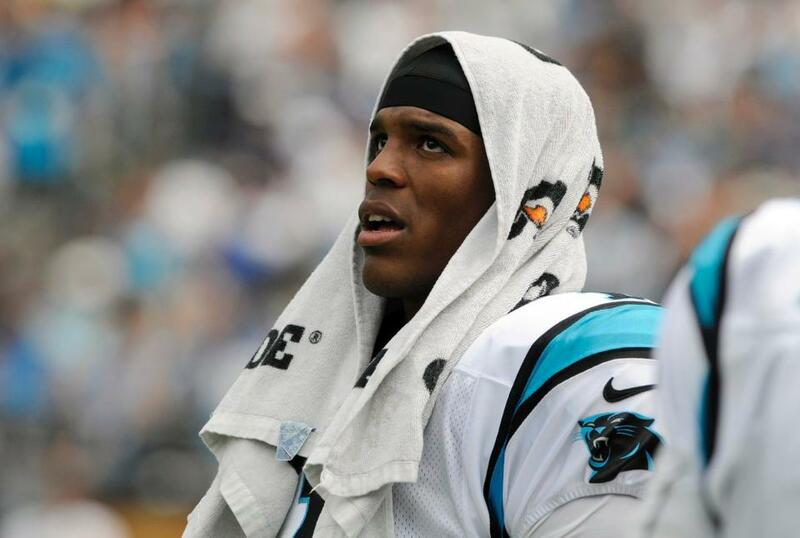 Newton needs to find out who he is as a QB–the leader of the Panthers offense. Newton needs a spark. Where does the spark come from? It is needed early. 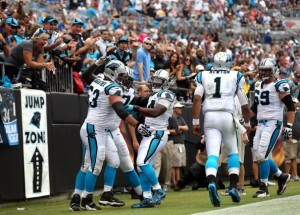 Many have suggested trying a hurry-up offense, noting Newton’s success conducting the offense down the field. Many Panther fans can vouch that when Newton is excited and momentum is on his side he can make dynamic plays and charge up an offense. But for this to happen, playmakers have to make plays. If not, drives that would be TD’s are settled for FG’s. When the offense is on the field, the EXPECTATION is to score. Period. Coaches, players, and fans need to have the confidence and expectation that when the offense is on the field; not that they might score but that they WILL score. When the offense is on 4th and 1 and they need the one-yard, the offense WILL pick it up. What will it take for the offense to have success? Play calling has to be able to move the ball effectively to open up for the big plays. The big plays were seen against a struggling NY Giants team with Ted Ginn catching the long ball down the field. 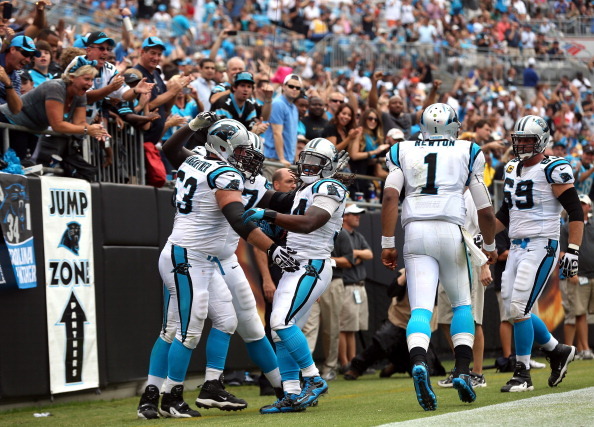 In that game, the Panthers had the momentum on their side—putting up 38 points. The offense has dropped the ball. It is time to pick it up. 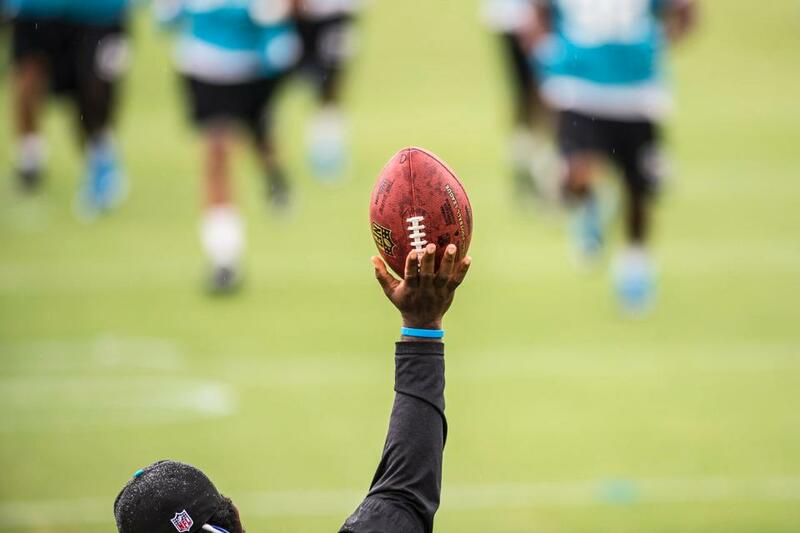 And it appears that the Panthers are searching for more depth at the WR position. Someone who can come in and contribute to adding more points, someone who is an effective route runner and who can get open, someone who can be another favorite target for Cam. 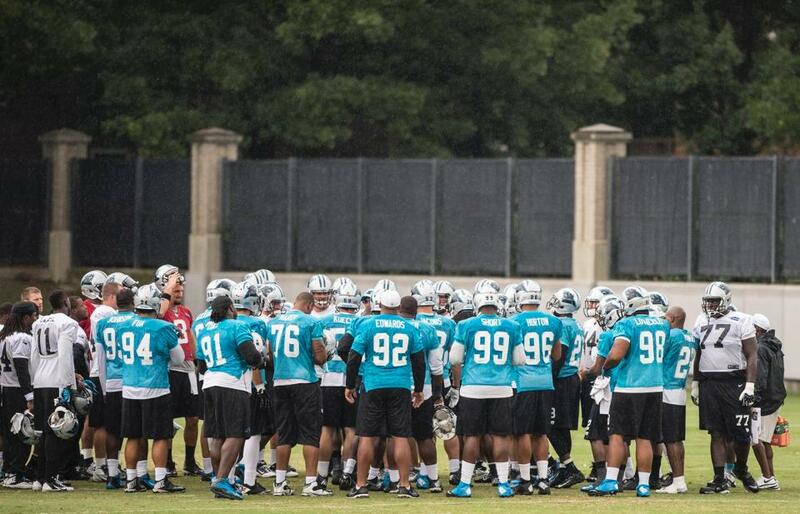 Rivera will look at “tweaking” the offensive scheme due to the injuries of the O-line.